When you are looking for Salsa shoes, Danswinkel Amsterdam is worth a visit. We have many different models and sizes that you can try. Especially when it’s the first time you buy Salsa shoes, it is really important to be well advised. 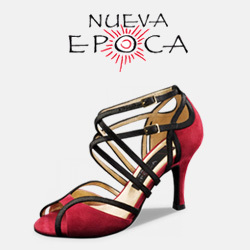 By letting you try on different models and asking the right questions, we can help you find the perfect Salsa shoe! Our Salsa shoes have a suede sole, which makes turning very easy. Salsa shoes traditionally have a high heel, but we see many different heel heights on the dancefloor nowadays. The most important thing is that you feel good and secure on your dance shoes, so it’s fine to start with a lower heel to slowly get used to dancing on heels. 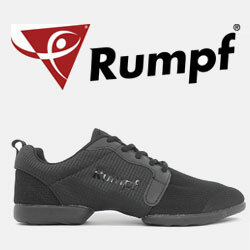 The brands we sell in our store are the best brands known in the dancing world. 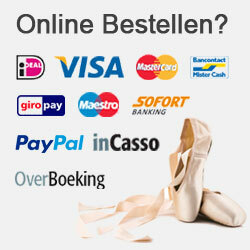 The full list of Salsashoes can be found in our webshop.